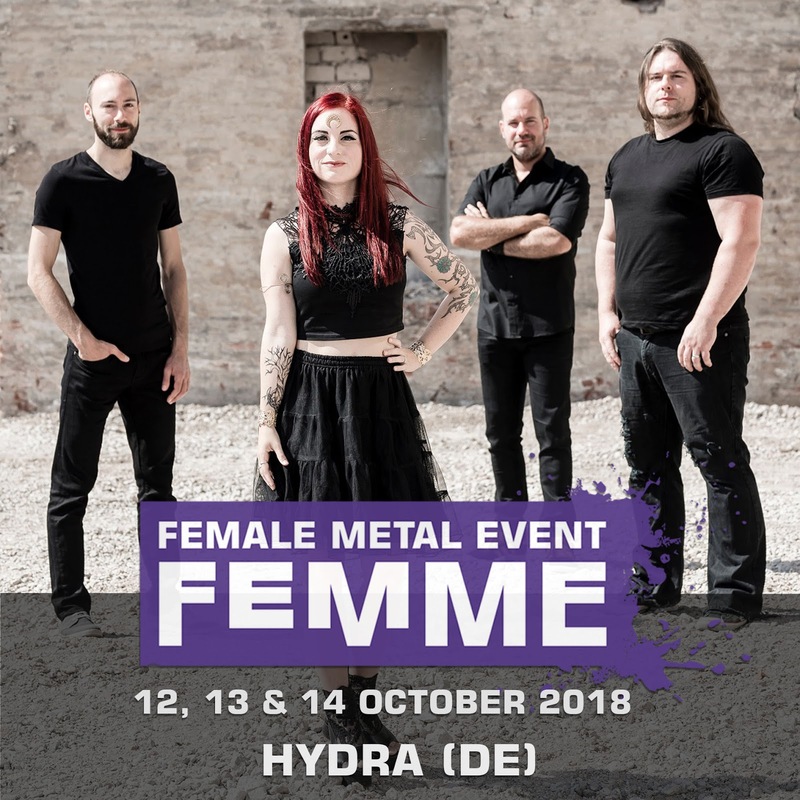 Alpha Omega Management has a pleasure to announce that its female fronted symphonic metal act Hydra are confirmed for Femme Metal Festival (Eindhoven, NL), going onstage on October 12, 2018! Get more information here: https://www.facebook.com/femalemetalevent. Stated the band: "Hey HYDRAnts! We are proud to announce that we will play at Female Metal Event - FEMME in 2018! Join the event and order your tickets NOW! Have a nice weekend!" Tickets are available at www.jbmevents.com/tickets.